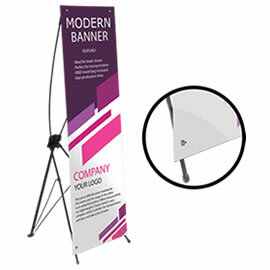 Whether it is a family event, open house, grand opening or any other event you want to make a big impression – custom printed vinyl banners are perfect for this task. Go big when it comes to promoting your business. 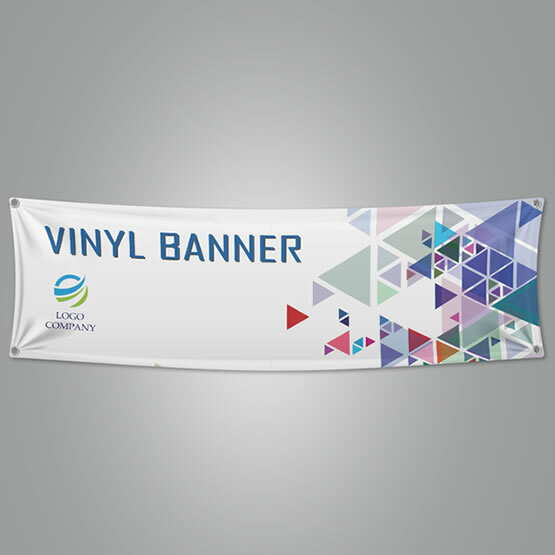 Use banners for store advertisements, party decorations, open houses, business signage, and retail promotions. Deliver your message to a wider audience without having to spend a lot. Add hemming and grommets for more durability. They are printed using eco-solvent inks and achieve an outdoor permanence up to 3 - 4 years (depending on the environment the banners used in). 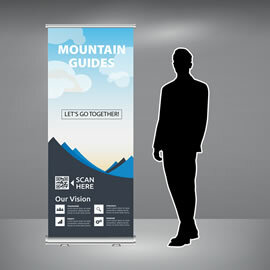 Even though your custom banners rated for outside use, you can easily use them inside without any problem. Please note, this product is produced for outdoor purposes with outdoor rated quality (not an art quality). 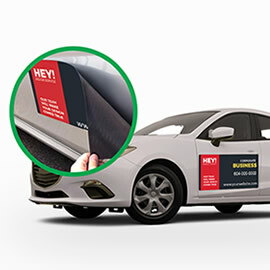 Let us design vinyl banner for you. Contact us for more information about design packages. Ordered our vinyl event banner online and had it only a few business days later. Was reasonably priced and looks great!